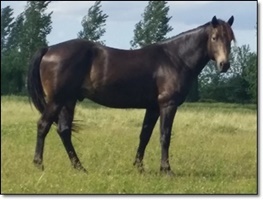 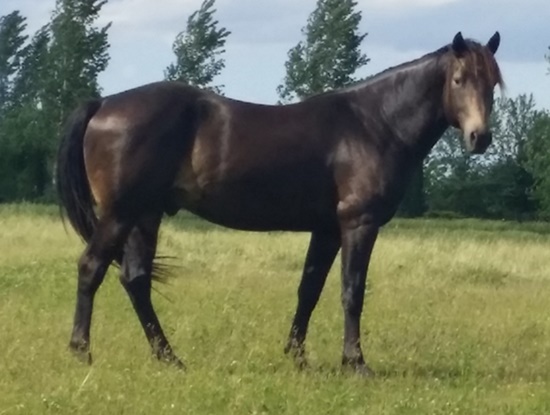 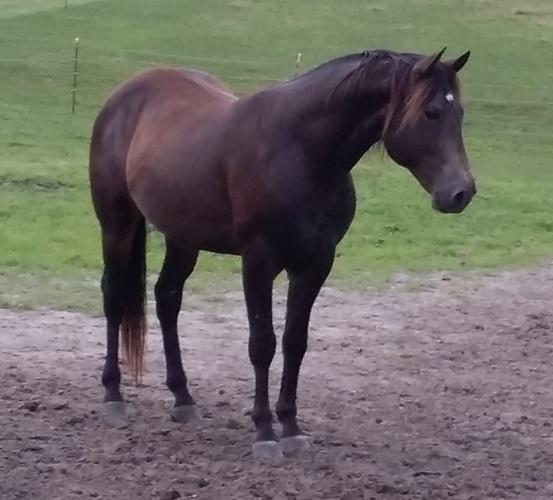 Sire: Ramblin’ Diamond Rio Y.
Dam’s Sire: Imperial Golden Cinder Y.
Rio is a solid built stallion with correct conformation, natural gait, and an easy going disposition. Rio’s foals are sweet natured, level-headed, and gaiting from birth. 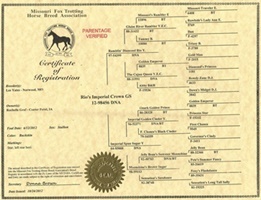 Rio is a color tested dark buckskin. He can throw red, palomino, buckskin, bay, smoky black or black depending on the color of the mare.